The last great Notorious BIG single issued in his lifetime! 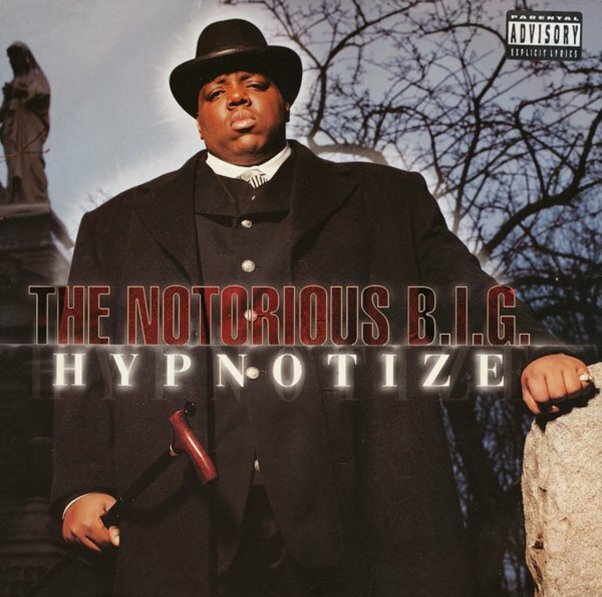 "Hypnotize" gets your head nodding right out of the gate, Puffy & company's production bringing a funky heft to that impeccably sampled bass groove from Herb Alpert's "Rise", Biggie spitting pure charisma all the way through, and Pam Long's riff on "La Di Da Di" elevating it that much closer to perfection. © 1996-2019, Dusty Groove, Inc.